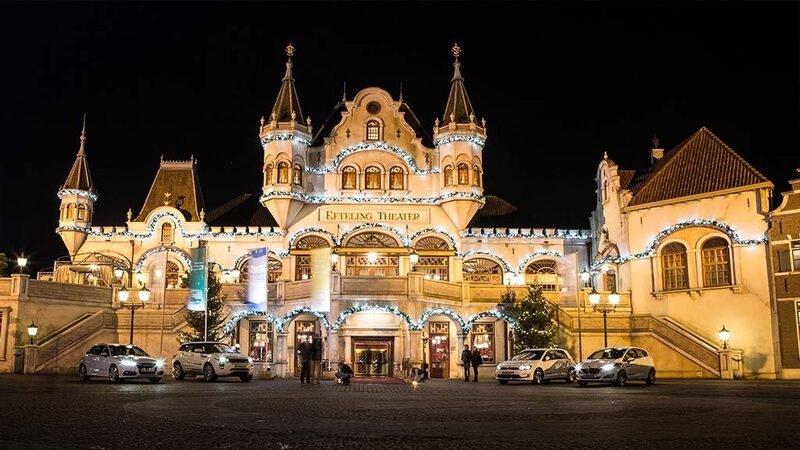 Efteling Theatre is a theater located in the amusement park Efteling in Kaatsheuvel. 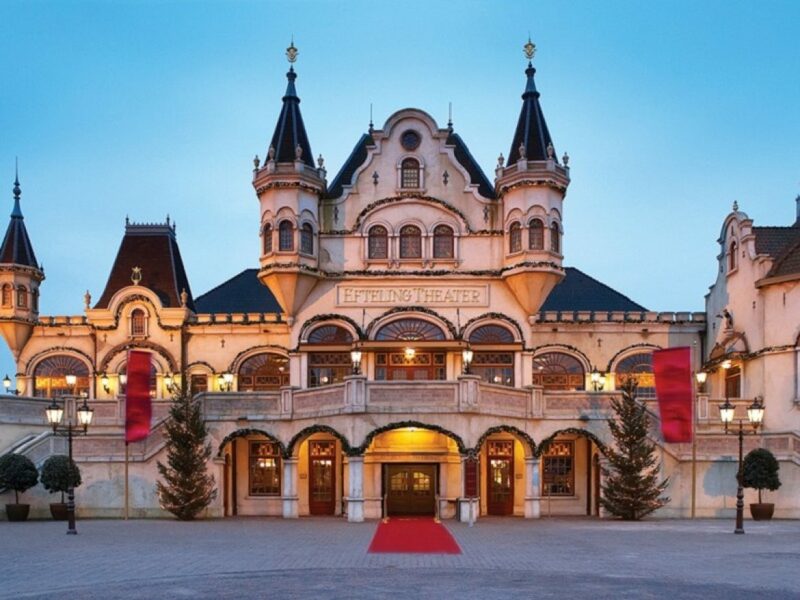 The Efteling Theatre is located next to the main entrance of the Efteling Park. It shows large musical productions, but it is also used for different events. A visit can be combined with the Efteling Theatre with a visit to the Efteling Park but you can also make a separate visit to the musicals in the theater. The building has the large hall that can accommodate up to 1,100 people, a spacious lobby and of course the necessary ‘backstage’ spaces. The history of the theater in the Efteling begins with the Victorian theater opened in the Carrousel Palace in 1972. This theater was the first theater of the Efteling. It was used for performances and shows. In the year to give the Efteling the Pomme d’Or was awarded in the Victorian Theater. Victorian theater has been used for over twenty years for these shows. Then a new temporary theater was built in the early 90s on the site of the closed pool that was next to the Rowing Pond. The temporary theater had a completely new park show. The temporary theater was later replaced by the current Efteling Theatre which opened in 2002 and was completed in 2003. In the construction of the theater the main thing to do was to have a permanent replacement for the tent structures at the pool, where the so-called park shows were staged. A park show is usually a small show staged during opening hours of the amusement park and which need not be paid separately. Nevertheless, the design of course made much grander and now it is something more than park shows. The main hall contains 1100 seats in red velvet, but nevertheless hard benches that you do not easily find in the average theater. The benches can be folded to use the room for other applications. Between the two entrances to the hall on the ground floor there is a wide walkway that serves not only for easy access for visitors, but it is also used during many representations as an extension of the stage. The top row of seats is reserved under this aisle for visitors with mobility handicap. On the wall hang large star-shaped light fixtures that the whole somewhat give a magical appearance. The first musical that was seen in this theater was The Sound of Music. In all these years many staged musicals in the Efteling Theatre, including Sleeping Beauty, The Little Mermaid, Annie, Cinderella were performed. 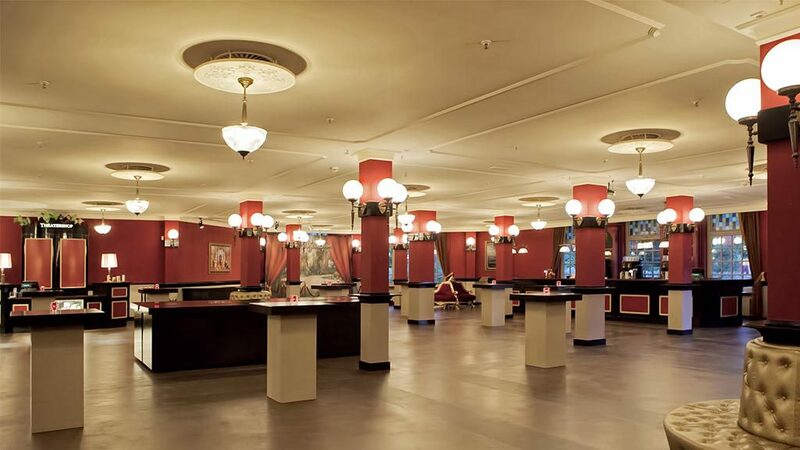 Efteling Theatre is also suitable for business meetings and corporate events for example. The theater offers several areas, such as the main hall, the foyer and theater restaurant Applause. Efteling Theatre is the ideal place to get delicious daydream. 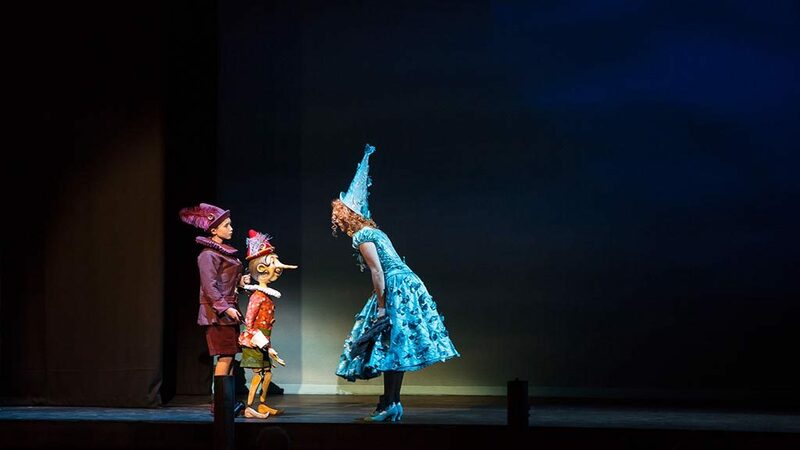 You can enjoy a fairytale in the Efteling Theatre! You can park on the parking lot of the Efteling Park and it costs € 7.50. 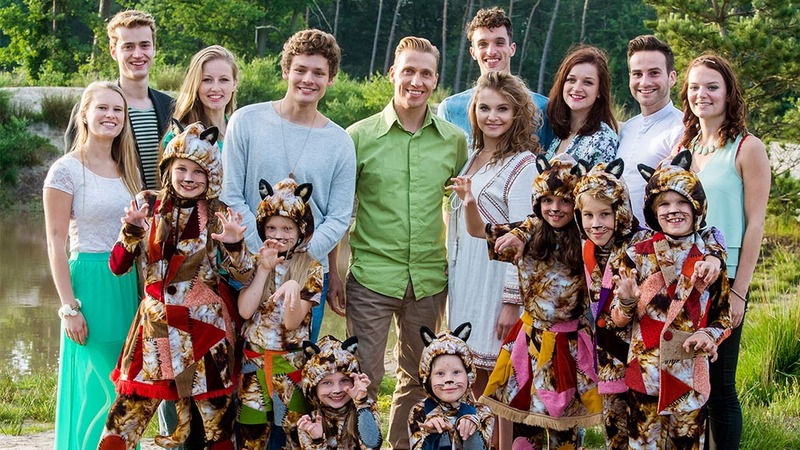 Onze nicht van 5 jaar oud is min of meer verslaafd aan de Efteling. En dan zo'n ontbijt erbij? JAMMIE !!! Aangezien ik zaterdag met mijn abonnement het park niet in kan, is een ticket met de AH korting dan wel geldig? Efteling Game Night trailer Komende zaterdag is het zover! 🎉🙌🏼 Zijn jullie er al klaar voor?! Gisteren is mijn dochter op de ledendag geweest met haar tante. Een té leuke foto om niét te delen! Iemand enig idee waarom de Efteling Kids radio app het niet meer doet?